Happy Holidays! 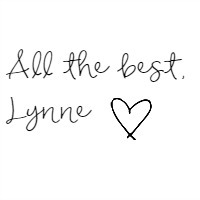 The holiday season has arrived and I am so excited to be joining an amazing group of bloggers! 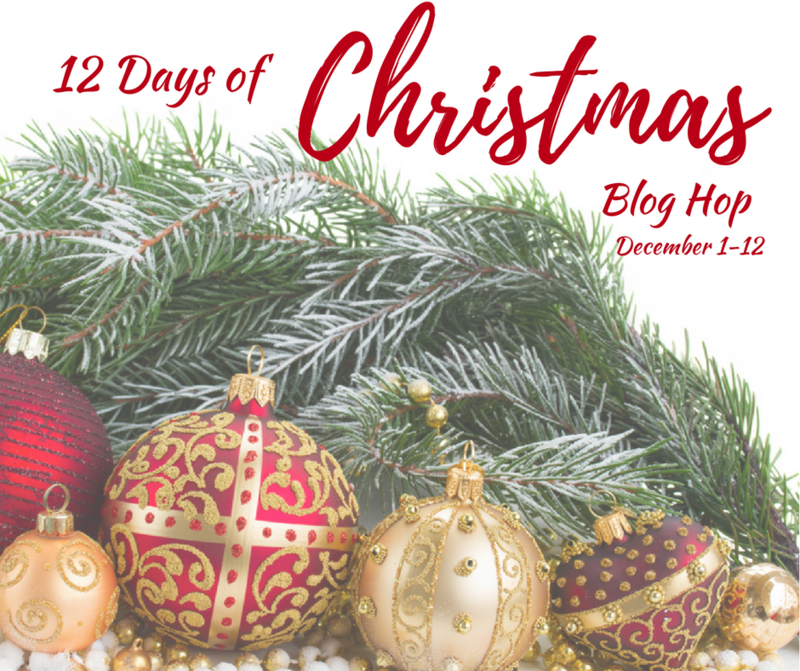 For the next twelve days we will be coming together to bring you The 12 Days of Christmas Blog Hop. 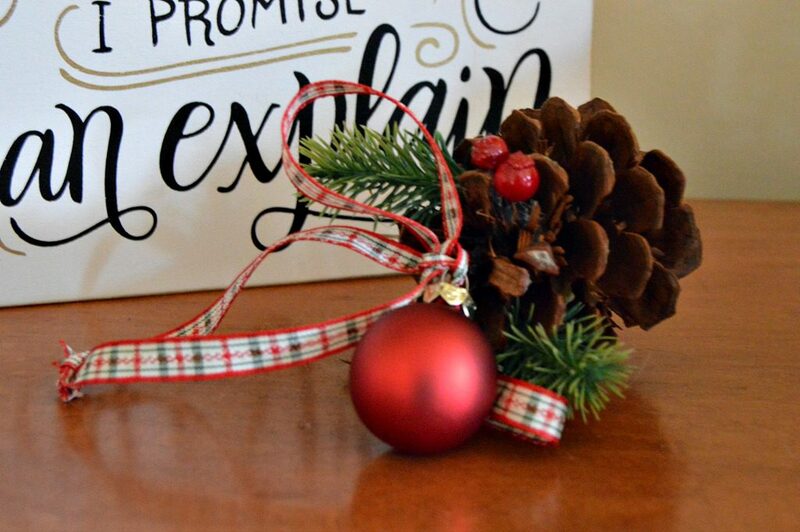 This DIY pinecone ornament is simple, rustic, and so easy to make. Decorating our Christmas tree is an event that my family and I look forward to each year. We listen to Christmas carols, nibble on homemade cookies, and cover the tree with our homemade ornaments. Each ornament is a keepsake that represents a memory. 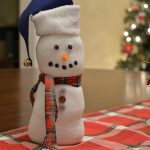 You can make some memories with your family this year by making some handmade holiday ornaments. 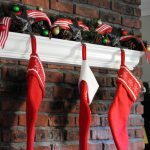 They are an easy, fun, and inexpensive way to decorate your Christmas tree. 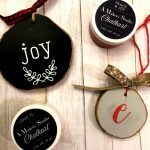 Handmade holiday ornaments also make wonderful gifts that can be used and treasured year after year. 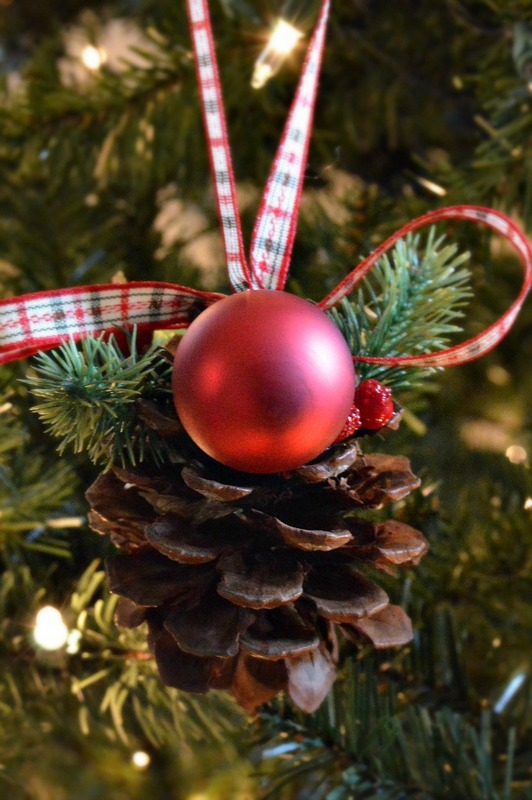 Today I am sharing a simple, festive pinecone ornament that can be made in just a few minutes. 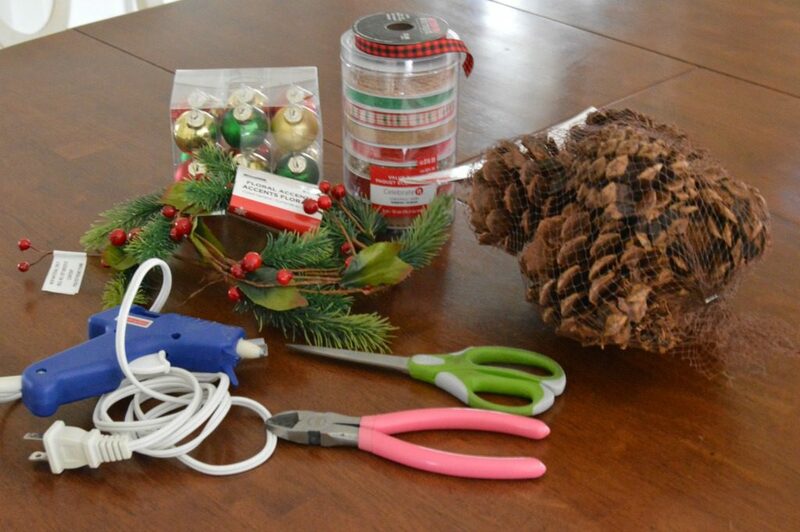 Here’s what I used to make these DIY pinecone ornaments. To assemble these rustic ornaments, I first took apart some of the floral accents. Next, I glued the greenery and berries to the pinecone, using a hot-glue gun. Then, I strung the ribbon through a mini ornament bulb and tied it to the top of the pinecone. Lastly, I made a simple bow and tied the end of the ribbon together for tree hanging. 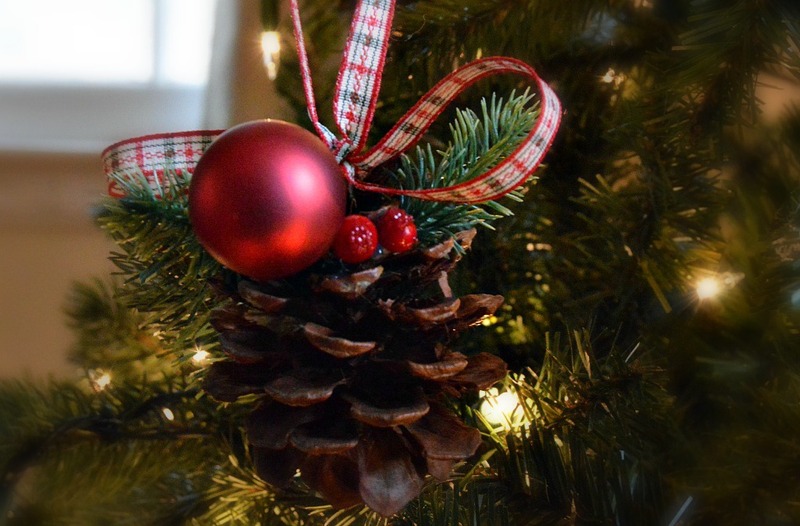 These pinecone ornaments add a lovely scent of cinnamon, while bringing some natural beauty to my tree. I like to try different ribbons and color combinations to make each one unique. I hope you take some time during this holiday season to make memories with your family. 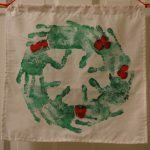 Bring your family together to create some handmade keepsakes for your own tree, or to give as gifts. To get inspired, please visit all of the talented bloggers and see what will be on their tree this Christmas. Wishing you and your family a wonderful start to a beautiful holiday season! Yep! These would be perfect on my tree. Now I have to go buy some pine cones. Love it! Thank you so much, Trisha! I hope you have a very Merry Christmas! We have tons of pine cones in our neighborhood, so those would be free and I have those tiny ornaments too. I think I’ll be taking a walk to gather some pine cones to make these. Pinned. 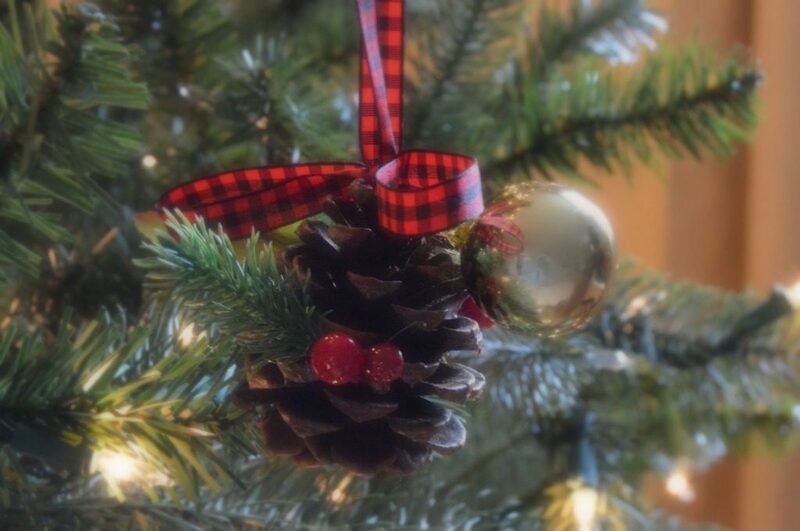 I love pine cones on a Christmas tree! The red ornament really pops against the dark brown and green!